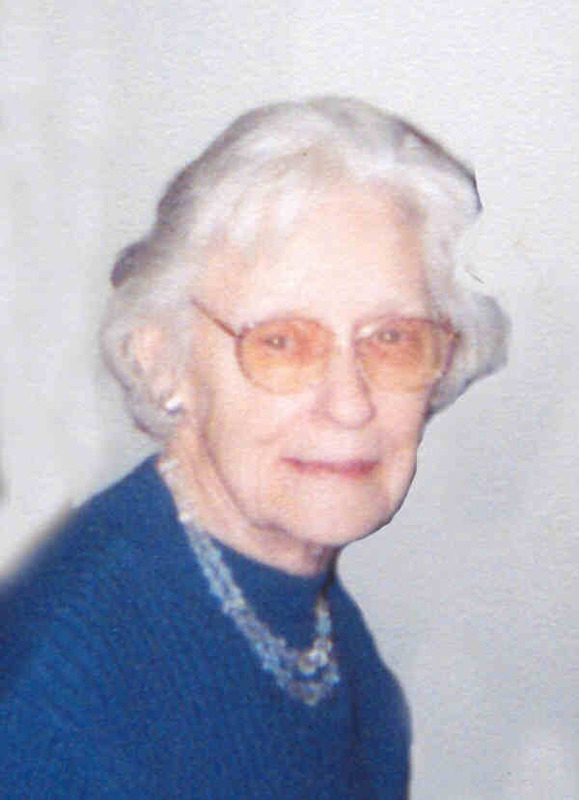 Katherine Nadine Stewart, age 99 of St Peter, died on Thursday, March 15, 2012 at St. Lucas Care Center, Faribault. 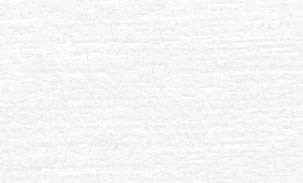 Funeral Services will be held at Trinity Lutheran Church, St Peter on Friday, March 23, 2012 at 10:30 a.m. with the Reverend Charles Christensen officiating. Interment will be at Woodlawn Cemetery, St. Peter. 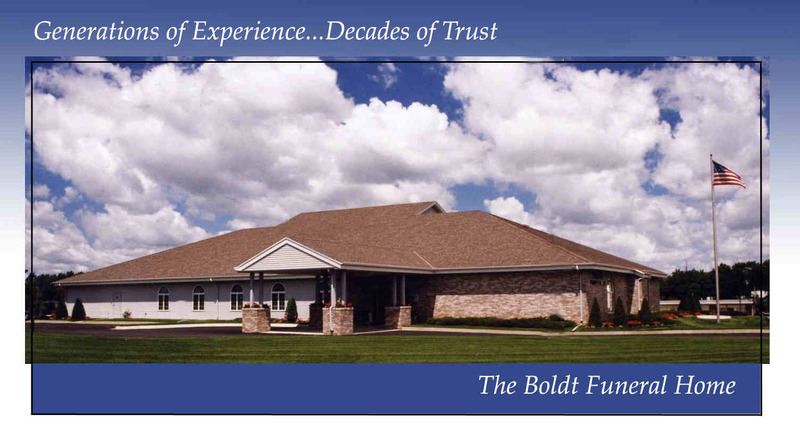 Visitation will be at the Boldt Funeral Home, Faribault on Thursday, March 22 from 5 to 7 p.m. with a prayer service at 6:30 p.m. and at the church one hour prior to the service on Friday. Nadine, the daughter of Jacob and Dawn (Welden) Tedlock, was born March 3, 1913 in Gilman City, Missouri. She married Morris "Jay" Stewart on May 21, 1932. Nadine was a woman of strong faith and a strong will to live. These qualities served her well as she faced an arduous recovery from the accident that took her husband in March 1985 and these last years with Alzheimer's. She loved her friends and family deeply and she treasured time spent together, especially at "The Lake". Additionally, she was very active at Trinity Lutheran Church, St. Peter; enjoyed Questers; P.E.O. ; playing cards, especially bridge and pfeffer; and entertaining. 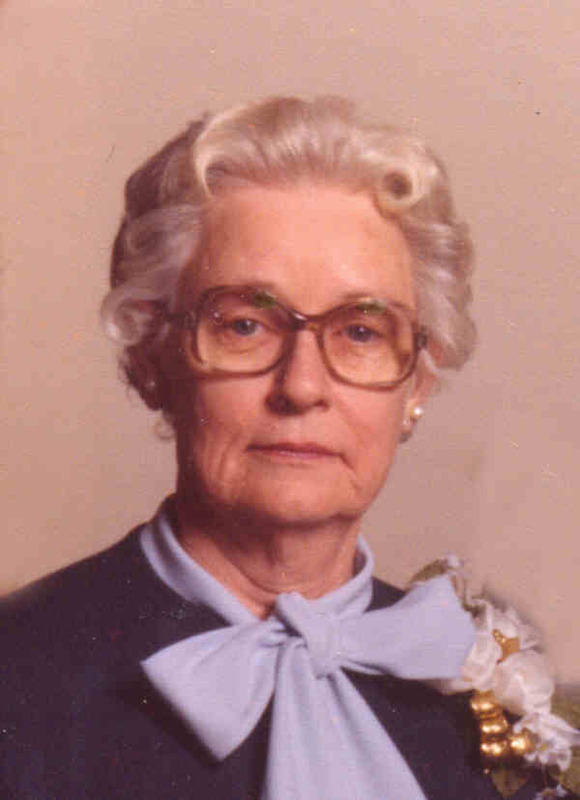 She is survived by her three children: sons Morris E. Stewart, Jr. and Thomas T. Stewart, both of Minneapolis, and daughter Karen (James) Kittlesen of Faribault; nine grandchildren, thirteen great-grandchildren, sister Norma Mundell of Lake Havasu City, Arizona; nieces, nephews, and numerous friends Ð all of whom will miss her greatly. 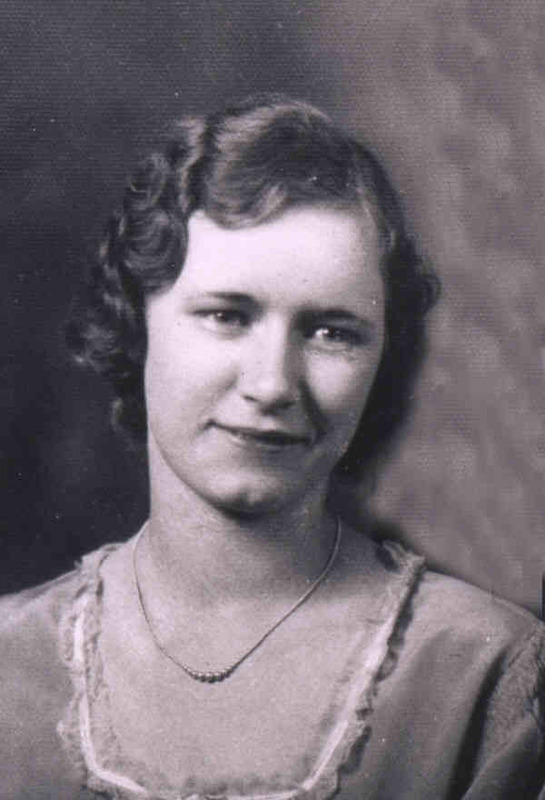 She was preceded in death by her parents; her husband, Jay; sister Marjorie Huleva, brothers James (Charlene) Tedlock, Randall (Virginia) Tedlock; brothers-in-law Robert Mundell, William (Maisie) Stewart, Ralph (Lydia) Stewart, Robert (Min) Stewart; sisters-in-law Ruth (Ian) Armstrong, Eva (Frank) Pilch, Maude Stewart, Dorothy (E.H.) White. In lieu of flowers, please make a donation in Nadine's memory to your place of worship, favorite charity or the Alzheimer's Association. Sorry, to hear about your Mother passing away. She was a geat person to know. I will always remember her! The Paradise Center for the Arts would like to offer our condolences on the loss of your loved one. Elizabeth & Dennis Deanovic have made a donation in Memory of Nadine Stewart.Thank you.